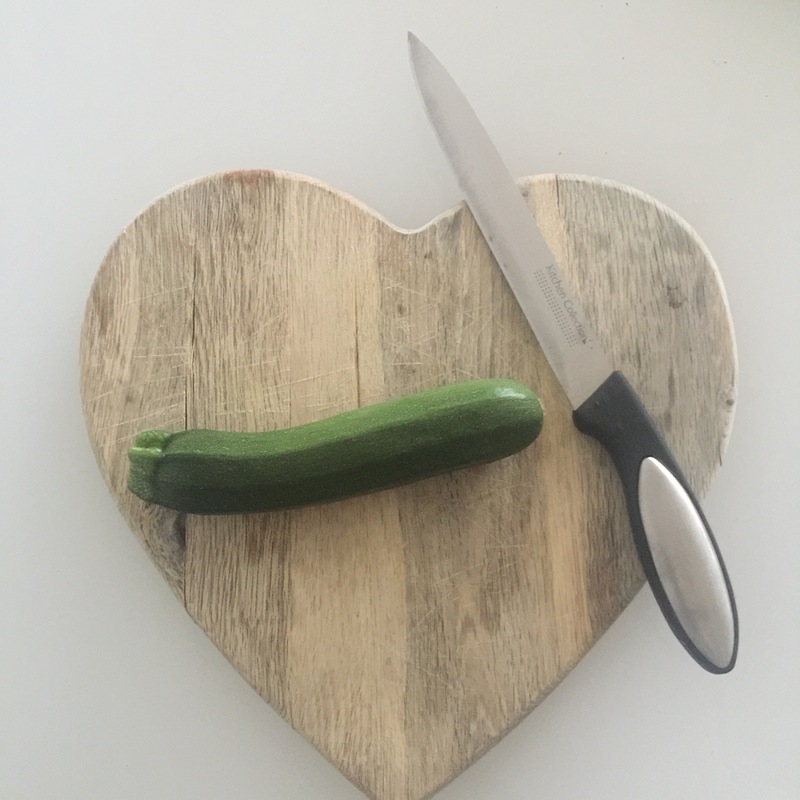 Baby led weaning Zucchini Pizzas were the second food I tried with my first son Dexter. The first foods we tried on day one were banana pancakes. They were such a hit, that it gave me the confidence to try something a bit more adventurous on day two. I love zucchinis. They are so versatile and soft and I thought they’d be a good option for baby led weaning. Dex had already tried some zucchini purée and loved it so I hoped these baby led weaning zucchini pizzas would be as successful. I started by slicing the zucchini. I didn’t want to slice it too thin as I wanted it to be a big enough chunk for Dexter to pick up. I then boiled the zucchini slices on the hob for ten minutes. I knew they were ready because when I pierced them with a fork and they felt super soft. To make them pizza-esque I put a small dollop of Cirio tomato purée on each zucchini slice before adding a small slither of cheese. Finally, I put them under the preheated grill for a minute. Just long enough for the cheese to melt. Et voilà! Ready to serve. As usual, I used my Munchkin White Hot plates to ensure the food wasn’t too hot and placed two baby led weaning zucchini pizzas on Dex’s high chair. He found them quite difficult to pick up because they were so soft and slippery so the first two I did have to hand to him. I realised I should have cut more finger like pieces perhaps. However, by the fifth one he was picking up small pieces of cheese that had fallen off with his pincer grip, so perhaps it was good practise for him. Also, after the first two I cut the skins off, mainly because they weren’t as soft as the inner flesh but also because he kept spitting them out. He devoured the lot. (What’s new?) I think I’ll try again tomorrow with a mixture of finger sized bits and circular bits, but offer more. This kid can’t get enough. 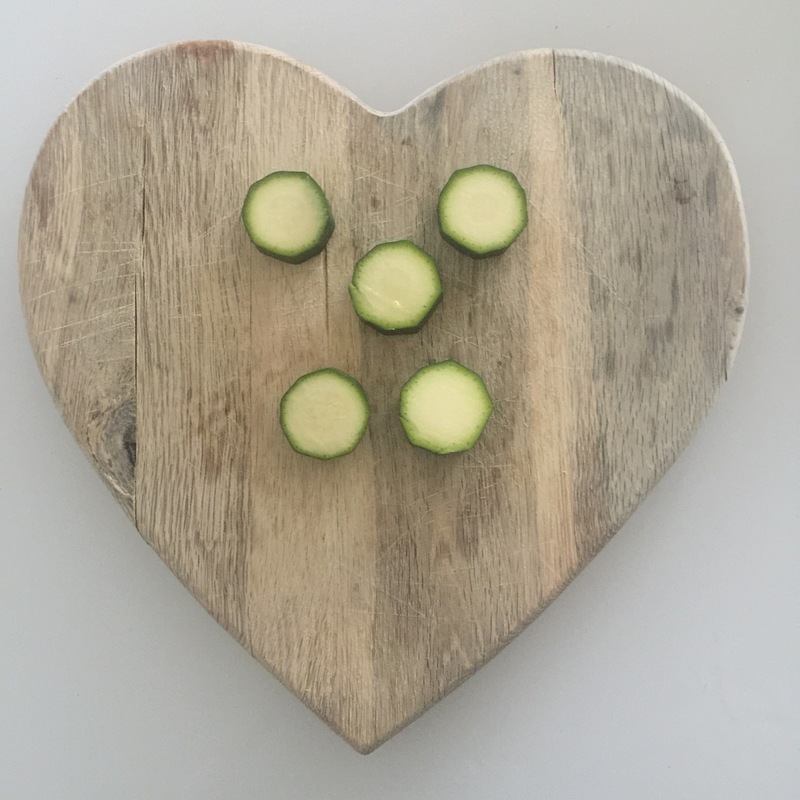 Let me know if you give these baby led weaning zucchini pizzas a try. 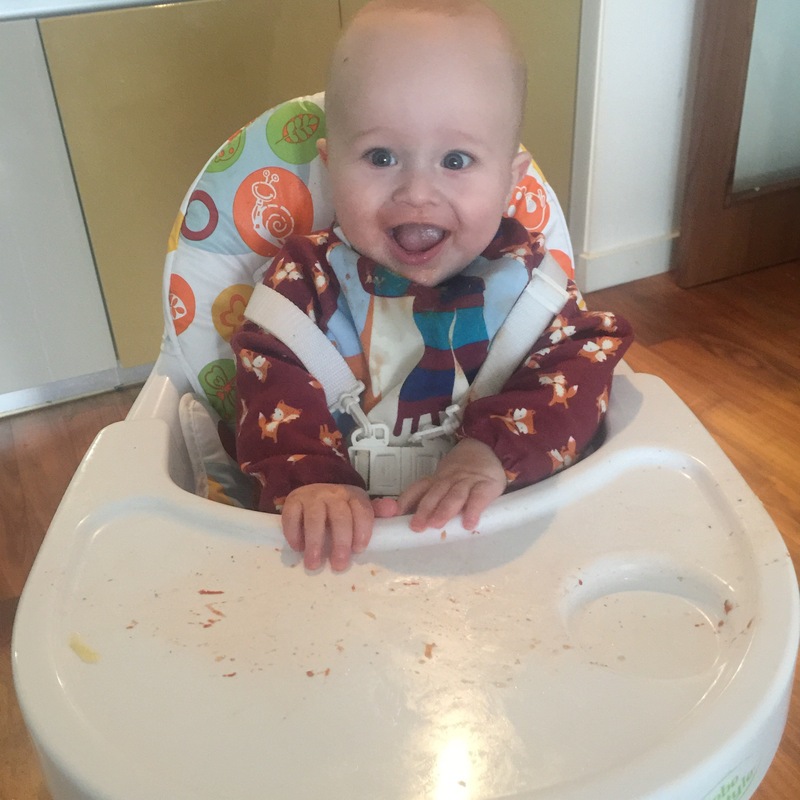 Find more of my delicious baby led weaning recipes here.